Subject: LongIsland.com - Your Name sent you Event details of "Restaurant Week at MAMO Restaurant"
Are you ready for NYC Restaurant Week? Because MAMO Restaurant is! It all begins on Monday January 21st, 2019, so make plans early and book your favorite Italian restaurant for a 2-course lunch ($26). 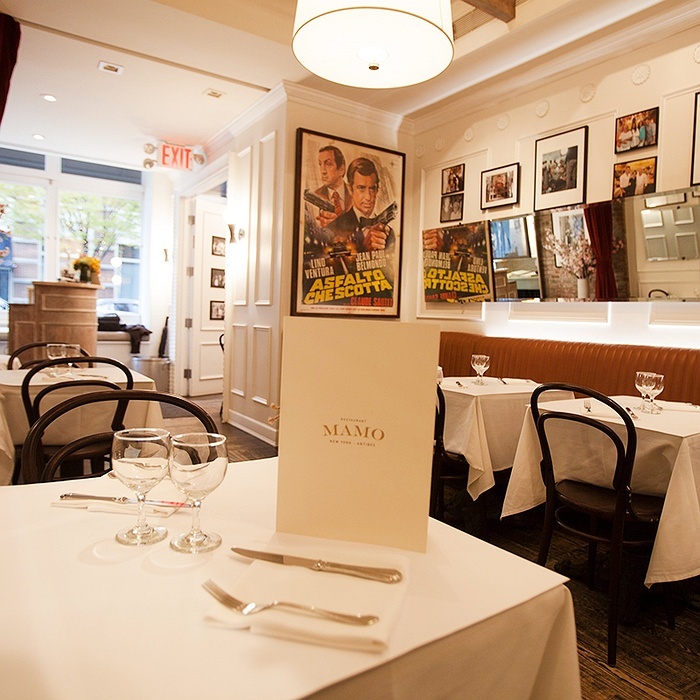 MAMO Restaurant is a purveyor of affectionate Italian and Provençal dining experience. Whether you prefer enjoying a relaxing lunch with your closest friends, intimate gatherings, business dinners, or a grand cocktail party, we are certain to provide with an unforgettable experience and promise you’ll enjoy the incredible service & food.